This is 4K Motion Picture shot on FUJIFILM X-T2 by Yoshihiro Enatsu of Marimo records. X-T2 is the first model to have 4K high definition video function for the FUJIFILM X Series. Learn how the movie "Beautiful Riot shot on X-T2" was shot and how X-T2 and the FUJIFILM X system can be utlized to record 4K movies. 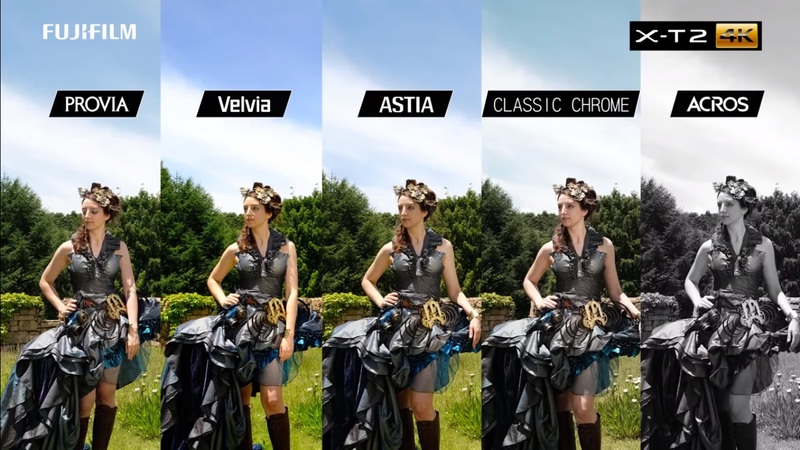 Now you can use film simulation such as ACROS, Provia, and Velvia in the 4K movie quality.